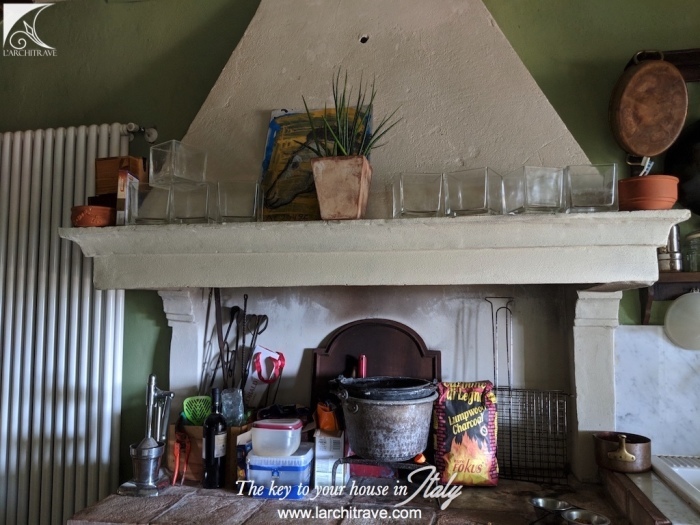 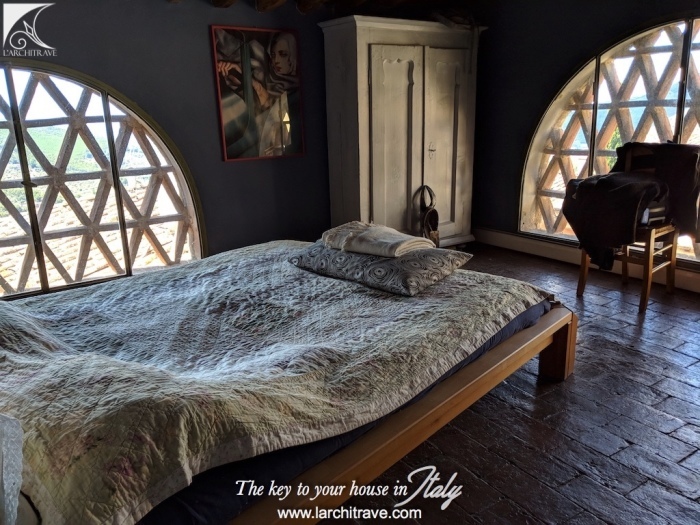 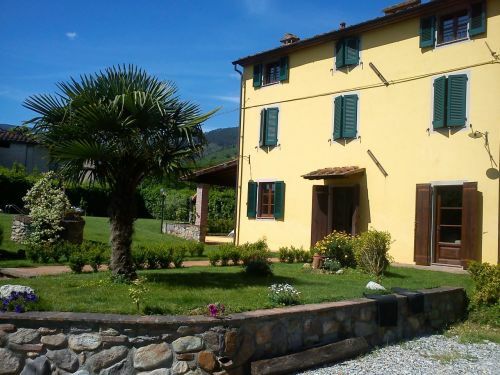 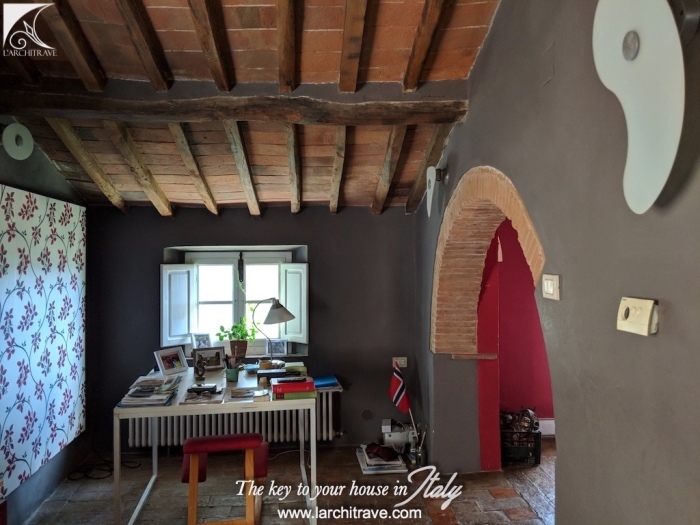 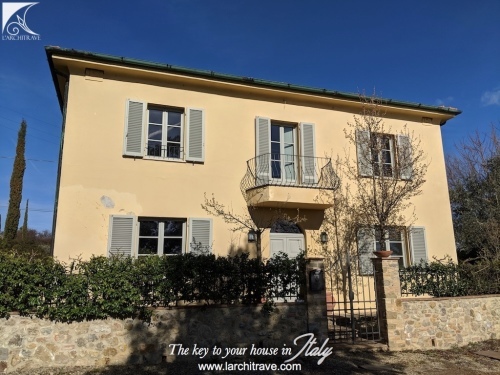 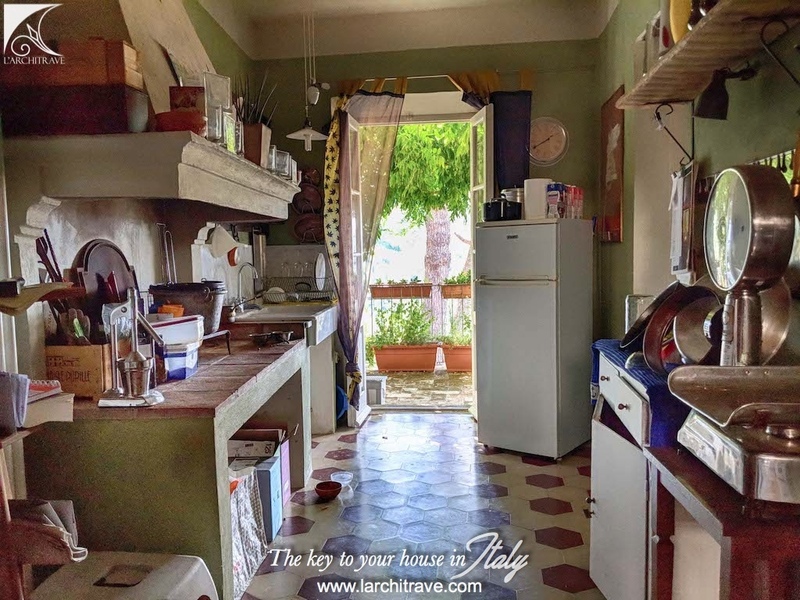 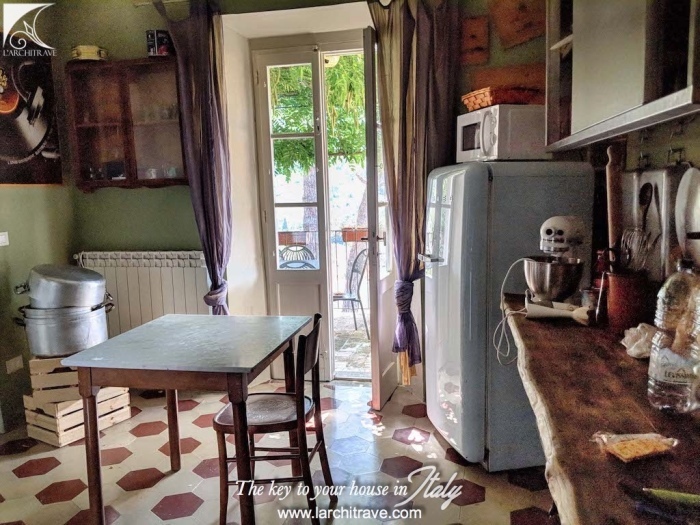 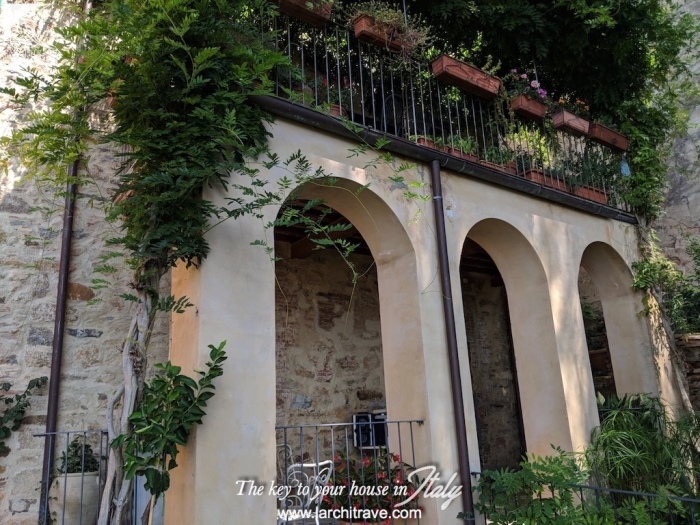 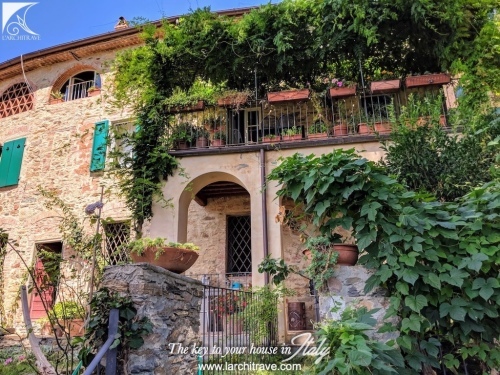 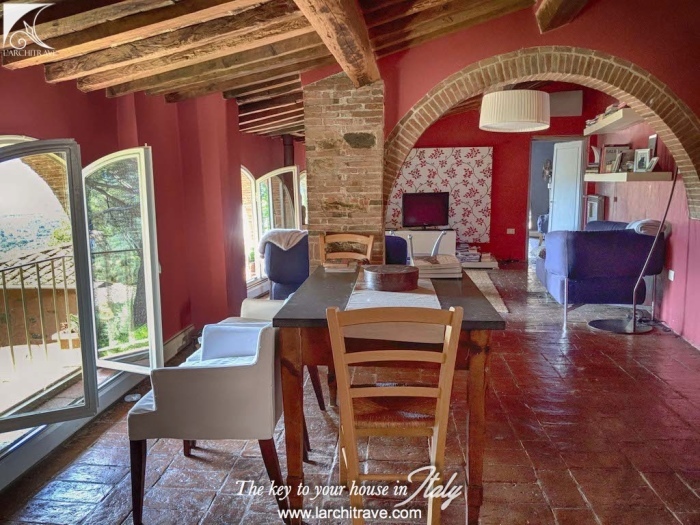 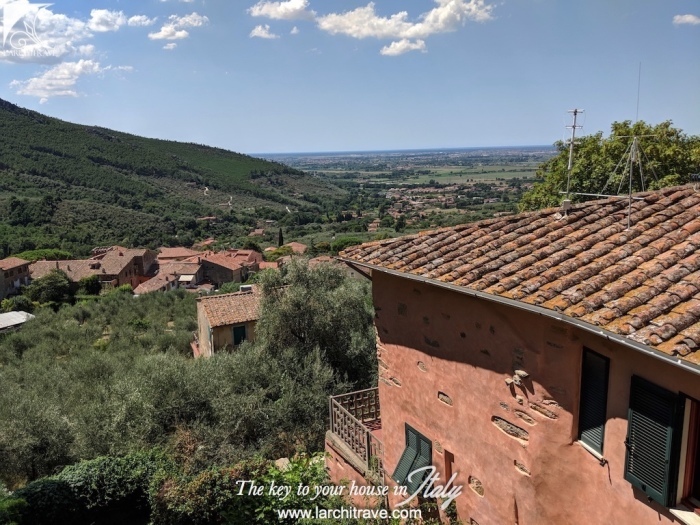 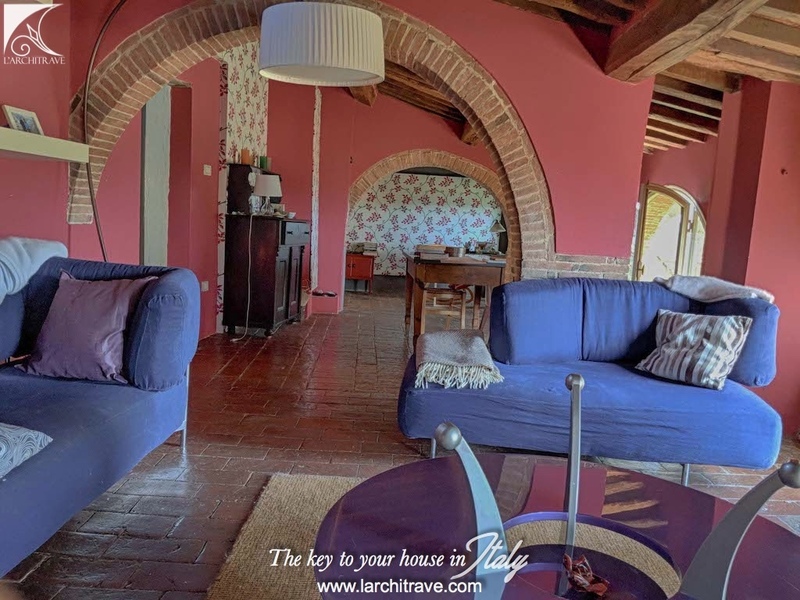 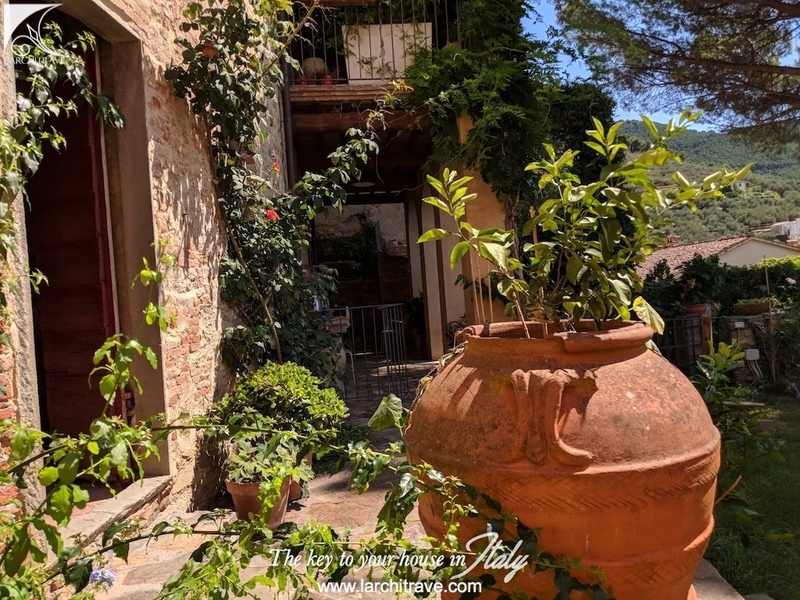 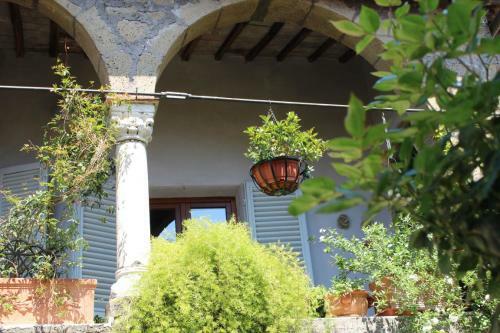 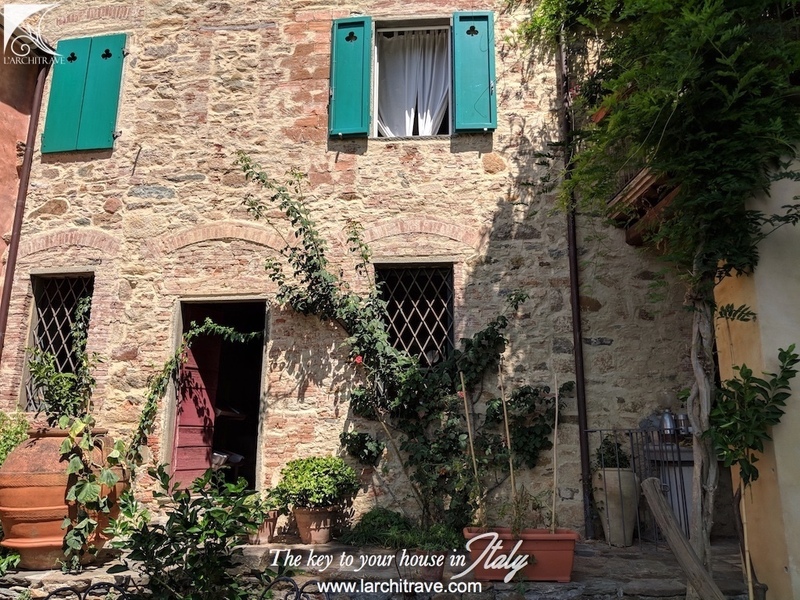 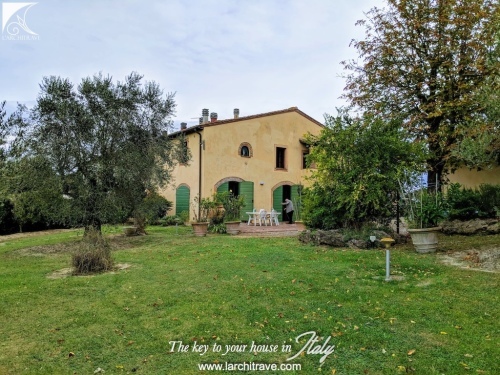 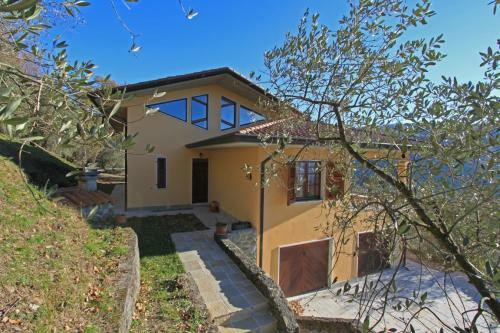 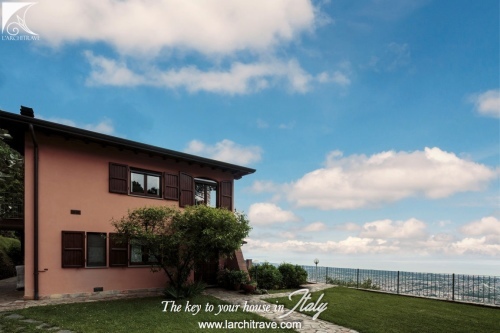 Superbly restored property with garden and terraces set at the edge of a picturesque village nestled in the olive groves and with stunning views to Pisa in the distant and the Tuscan coast line. 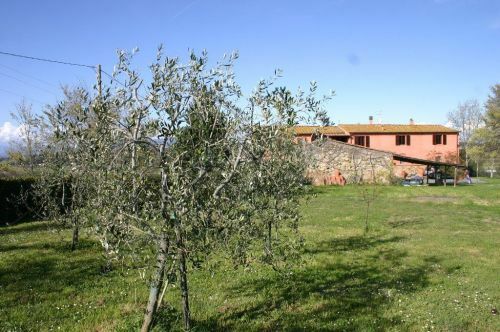 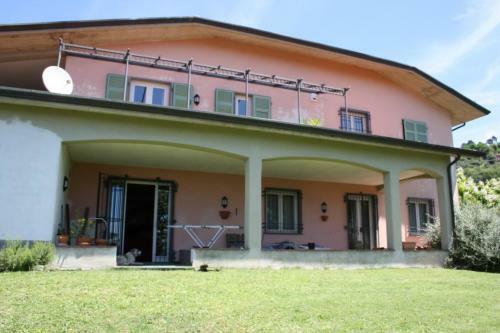 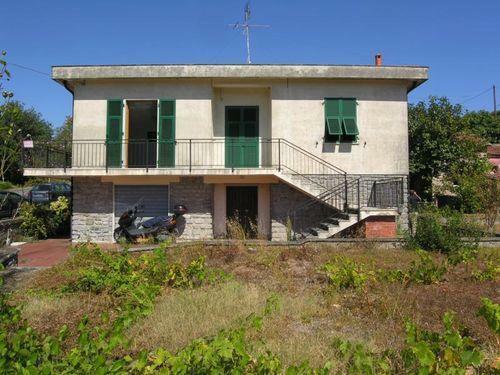 The property is situated at the top of the village with private car parking. the lower ground floor hosts 5 cantina rooms offering scope for further restoration. There is a covered loggia overlooking the terraced garden. 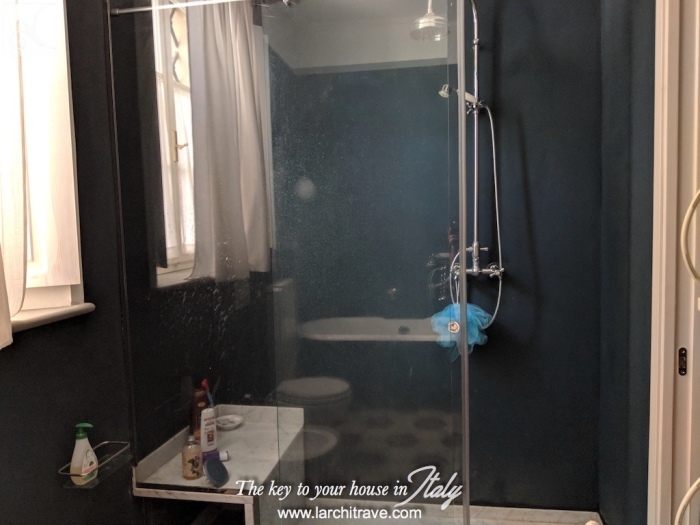 All services are connected with wifi internet. There is a shop and cafe in the village and the nearby village of Calci has a selection of shops, restaurants and a nice patisserie. 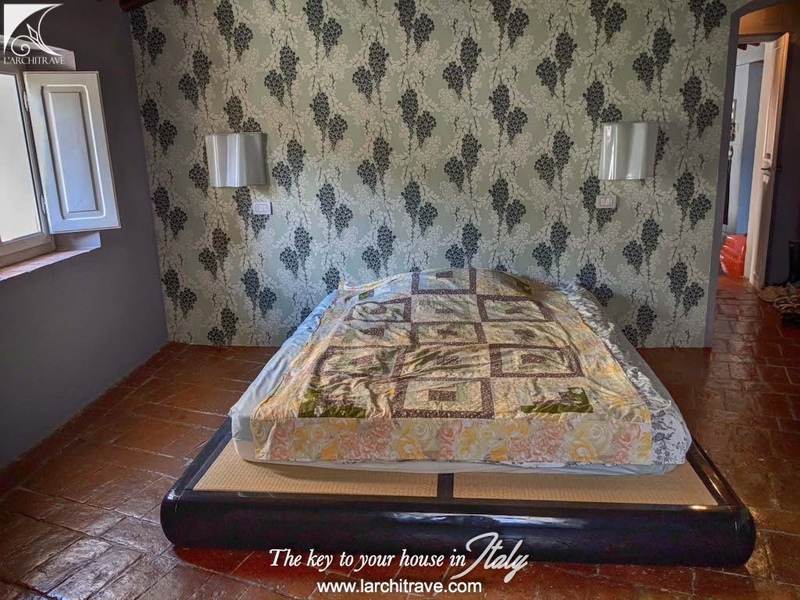 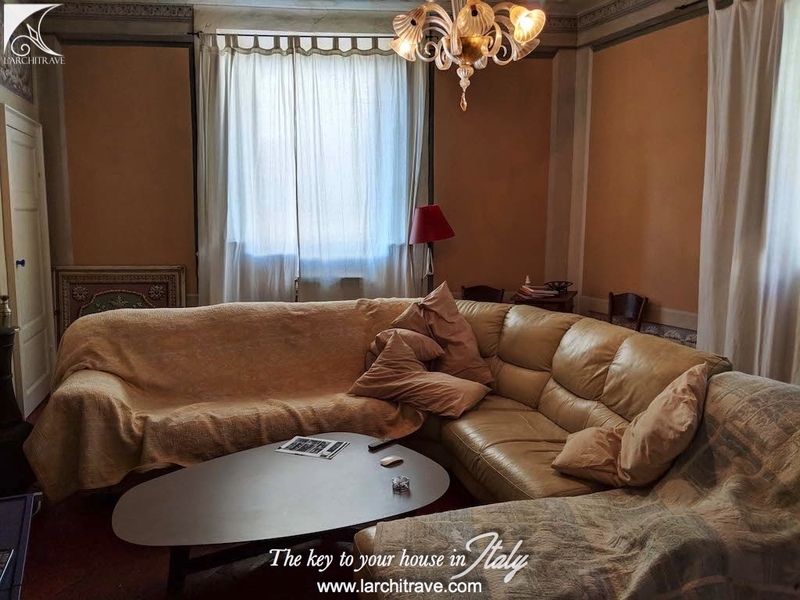 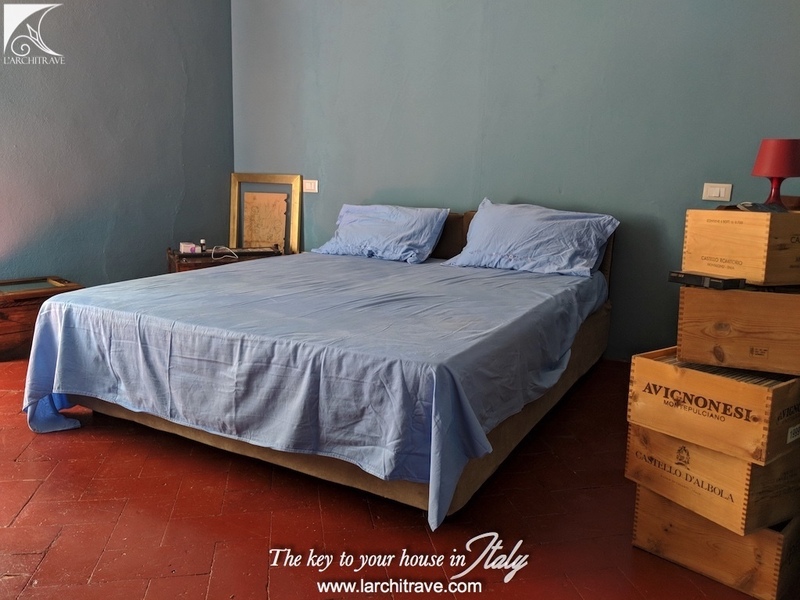 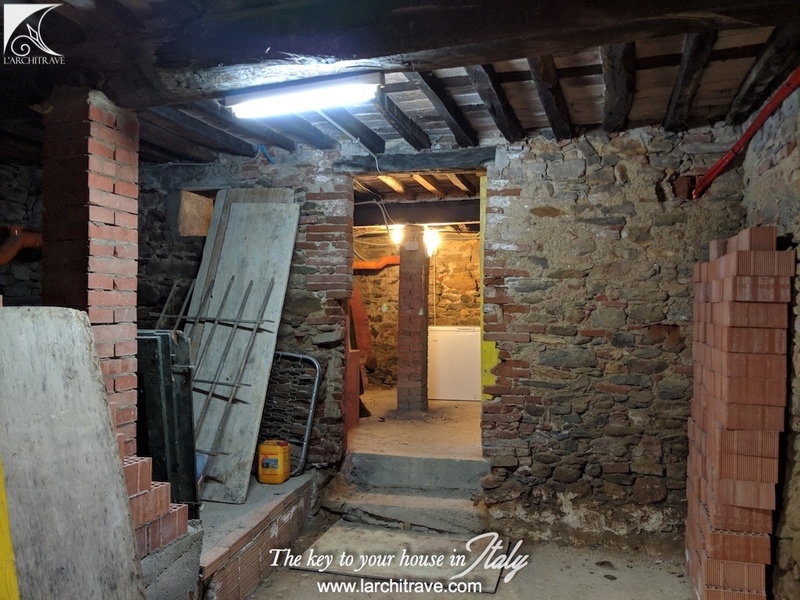 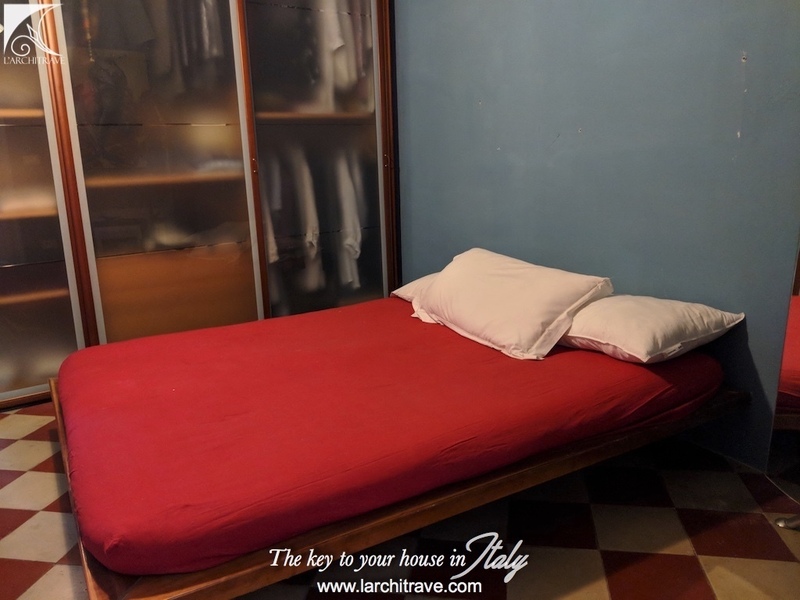 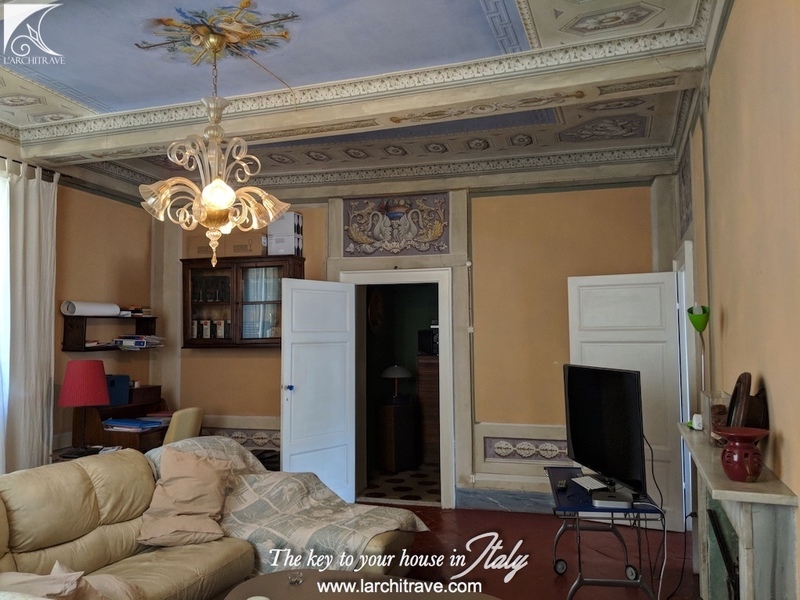 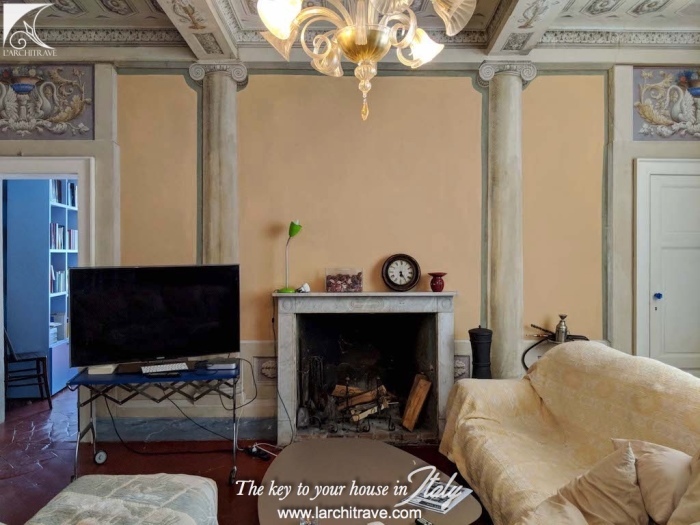 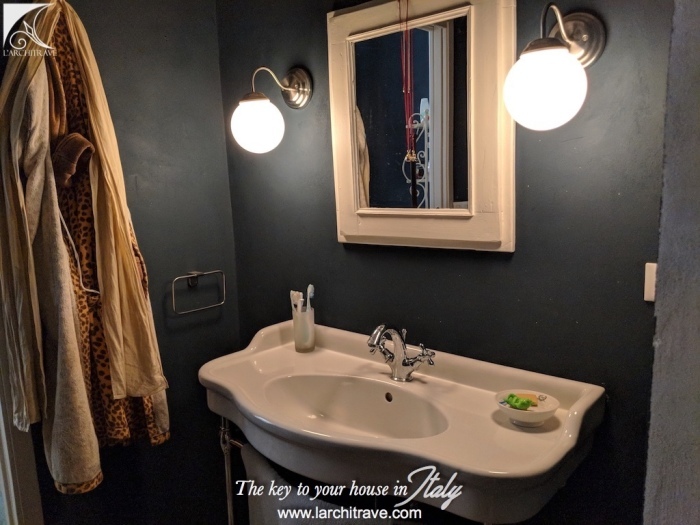 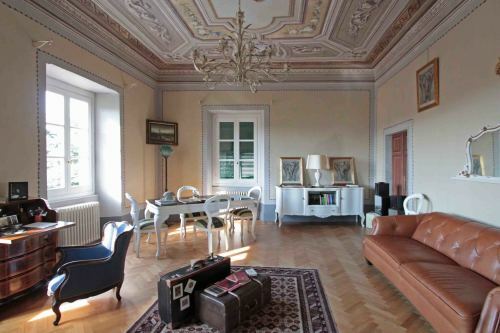 The elegant town of Lucca with its beautiful piazzas and shaded walls is on your doorstep, where you can rent bicycles or attend the famous Lucca summer music festival.